Parliament of Australia is also known as Commonwealth parliament of federal parliament. A television channel of Australian media called ‘Parliament of Australia’ for broadcasting all the updates of Australian government. This is government television station of Australian government. It broadcasts senate meetings, report of Australian parliament, House of Representatives. Australian citizen get aware of various political issues, policies, and agendas by its live and recorded coverage videos. It is one of the leading news television channel that brings some questions or burning issues of government amongst citizens. 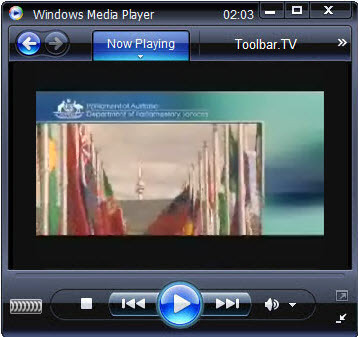 Its viewers can watch online television on internet. This channel is fully dedicated to broadcasts all the parliamentary issues, talks and arguments.